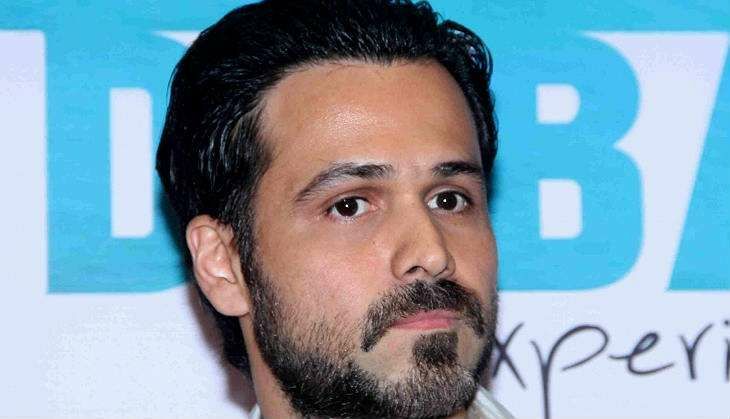 Actor Emraan Hashmi is currently gearing up for the release of his upcoming film, Raaz Reboot. The actor, who will be seen in a horror drama after working in a series of thriller-romantics, says the horror genre itself isn't a widely accepted one at a global level. While promoting his film - which also features Gaurav Arora and Kriti Kharbanda - in Mumbai, Emraan said that most of the stars shrug off the genre thinking that it "doesn't get a place in the archive of path-breaking cinema". "I would say the general perception is horror doesn't get a place in the archive of path-breaking cinema even in Hollywood. That's the truth ... I am doing it purely because of the genre," Emraan told a news agency. He added: "It is one of the genres that has a very different kind of reaction from the audience and I find it fascinating." Emraan has been associated with horror genre through the Raaz franchise and Ek Thi Daayan. "It has a definite audience so that's the reason I am doing it. You don't expect best actor award for horror films for sure but it's just the experience that matters," he added. 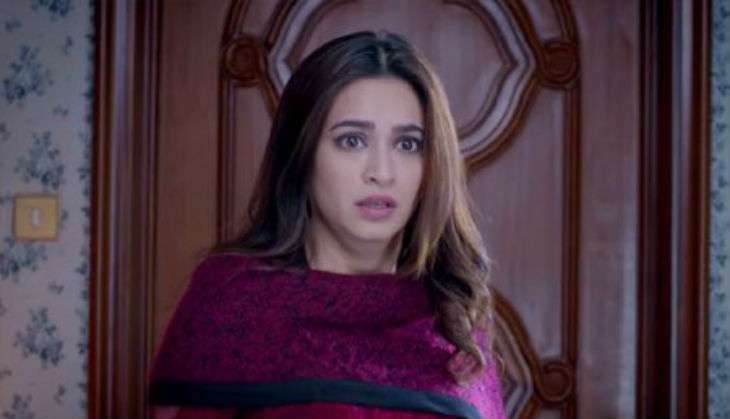 Directed by Vikram Bhatt, Raaz Reboot is the fourth film in the hit Raaz franchise. The earlier two films featured Bipasha Basu with the actor. "It was a nerve-wracking experience doing this film. Since it is a successful franchise, we want to take it ahead to another level. The look of the film is unique which is being appreciated. The audience is expecting a lot from this film so I am excited to see their response." Produced by Vishesh Films, the film will release on 16 September.